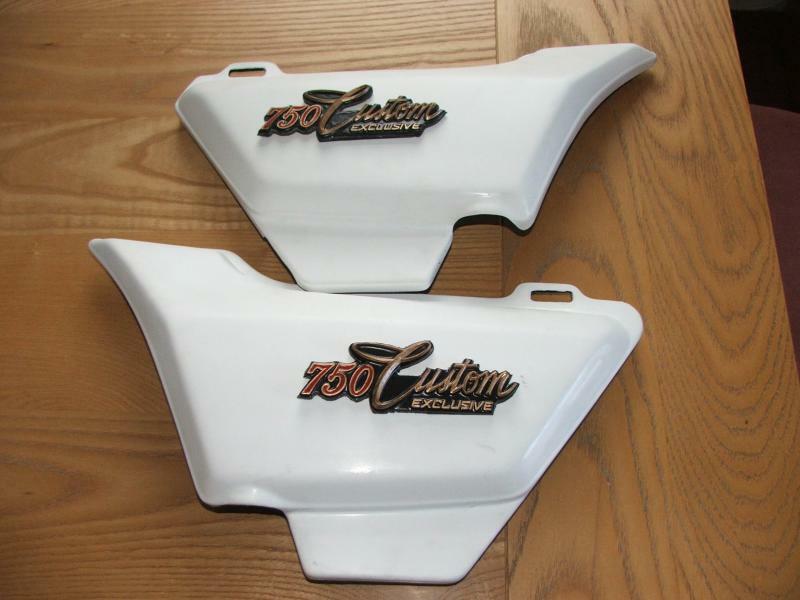 I have started making replica side covers for these bikes.. If anyone may be interested please message me for a price to your address.. This set in the picture were sent to Brazil for a customer last week..